Known locally as the 'Strathie' the Strathclyde cinema opened on 15 Aug 1928 by Strathclyde Cinema Ltd it was sold to George Green Ltd in 1937 before finally closing on 7 May 1961. It's shown here when it was a Bingo Hall...... it was a bingo hall from 1962 then sadly demolished in 1982. 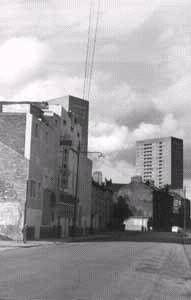 Living in Ardenlea Street my local was the Strathclyde picture house which changed programmes twice a week. For half a crown you could watch two pictures, a cartoon and the news. At odd times I would visit the Arcadia, the Olympia and sometimes the Rio in Rutherglen, but mostly it was the Strathie. 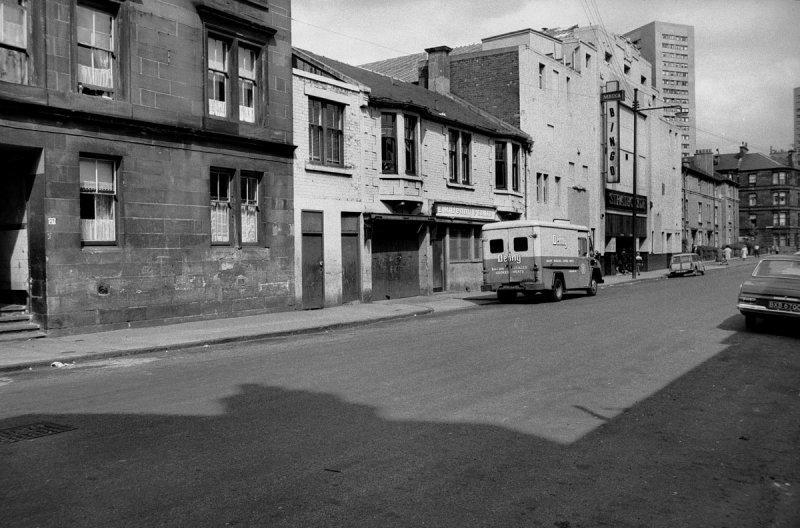 The Strathclyde picture house (The Strathies), part of the Green’s Playhouse Group, was located in Summerfield Street, adjacent to Stevenson’s Dairies and opposite Dalmarnock Hair Factory which had been producing hair for padding in seats and other soft furnishings since the 1890s. The “Strathies” was my local cinema and I was introduced to “the pictures” as a small child at primary school by my parents. Saturday evening was special for the Neilly family as our mother and father would take me, my sister Mary and our brother Edward to “the pictures”. Our elder teenage brothers, John and Thomas, did their own thing on Saturday evenings. Our parents would sit in the row behind the “weans” so that they could give us a “skelp across the heid” or a “skite aroun’ the lug” if we misbehaved or talked too loud during the film. 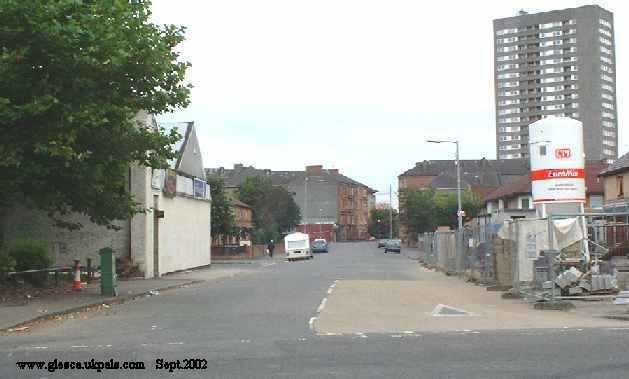 Because of the early closing hours of public houses in those days, about 9.00pm, our father would quietly slip out to the White Horse public house, at the corner of Summerfield Street and Dalmarnock Road, for a quick “hauf ‘n a hauf” (a nip of whisky and a half pint of beer). He would retain his cinema ticket so that he was allowed back into the cinema when the pub closed. As we got older, we would go to the Saturday afternoon matinee with siblings or pals. We were always seated at the front of the house by the ushers/usherettes and there was constant babbling and the occasional fight would break out. The ushers/usherettes, who wore uniforms and carried an electric torch, would constantly patrol the aisles trying to maintain order and silence. Persistent trouble makers were always thrown out. There would be booing and hissing if the screen went blank while the projectionist changed film reels.